A nanny is a qualified, experienced person, capable of caring for children on a sole charge basis. 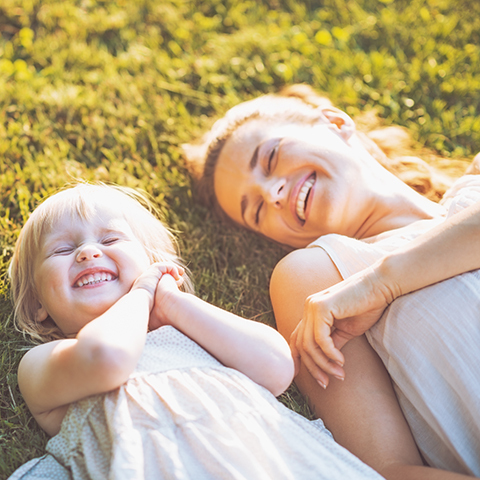 A Nanny is responsible for stimulating a child’s development intellectually, socially, emotionally and creating a loving and secure environment. A qualified Nanny has studied for a period of 2 1/2 years, to cover all aspects of childcare, this will include security and development, the diploma, recognized internationally ( N.N.E.B. ) is a valuable commodity in this growing industry. Nanny should be given her own bedroom and ideally bathroom as well.